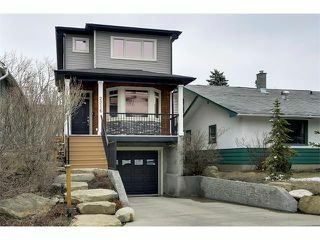 This fully developed infill in Bankview just keeps on delivering! Complete on all 3 levels it offers 3 good bedrooms up, lovely en-suite [complete with rough in for steam in the shower], lots of closet space and vaulting in the master. 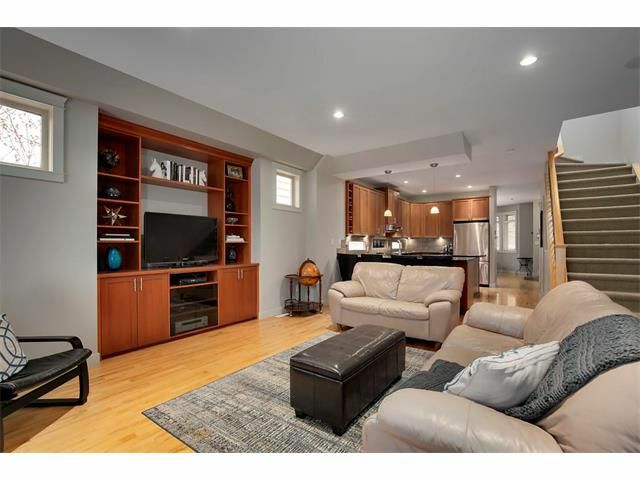 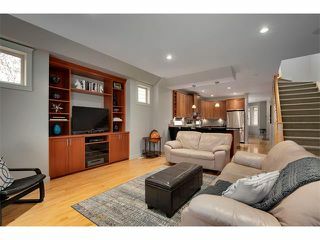 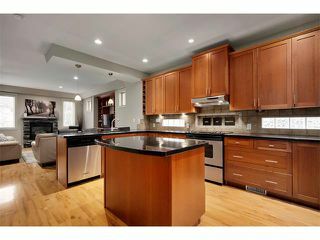 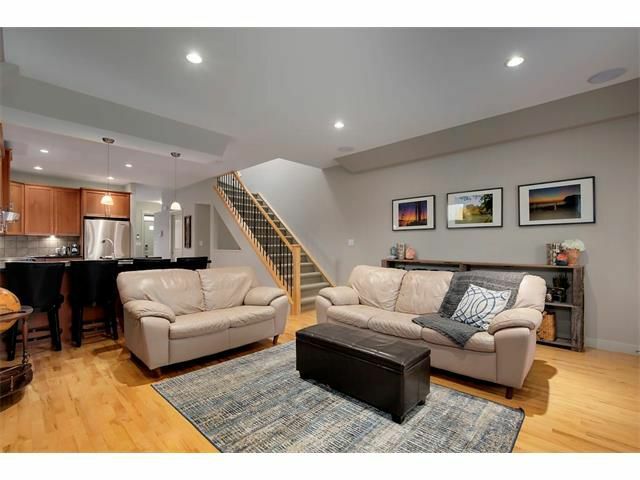 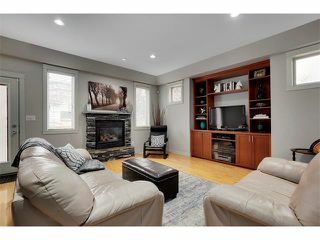 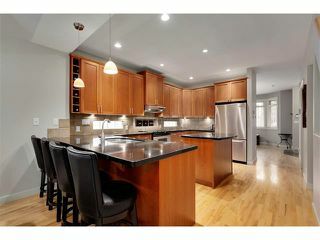 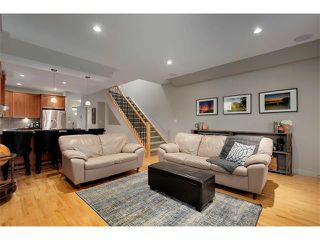 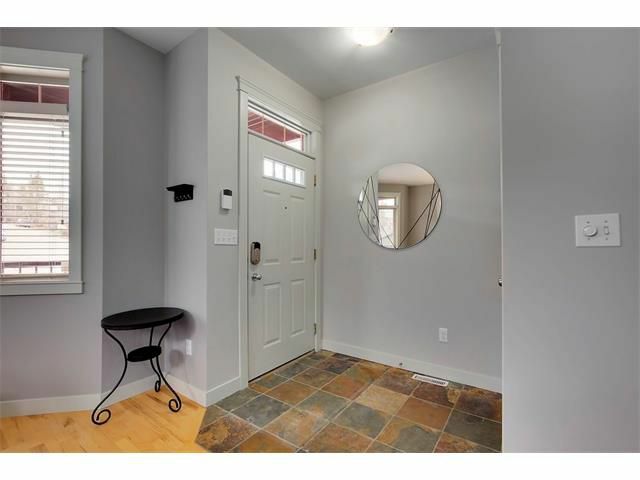 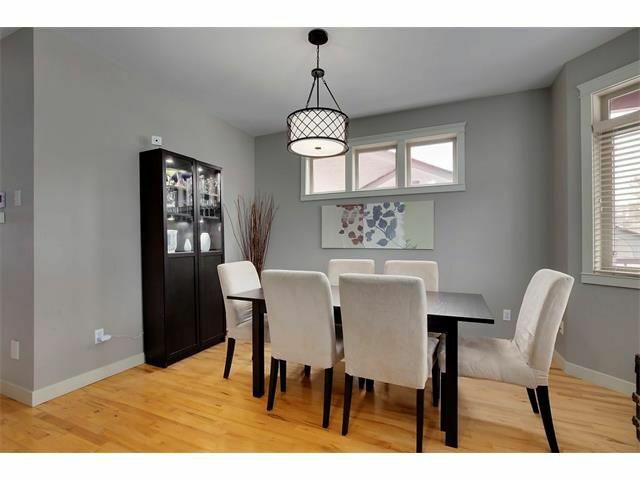 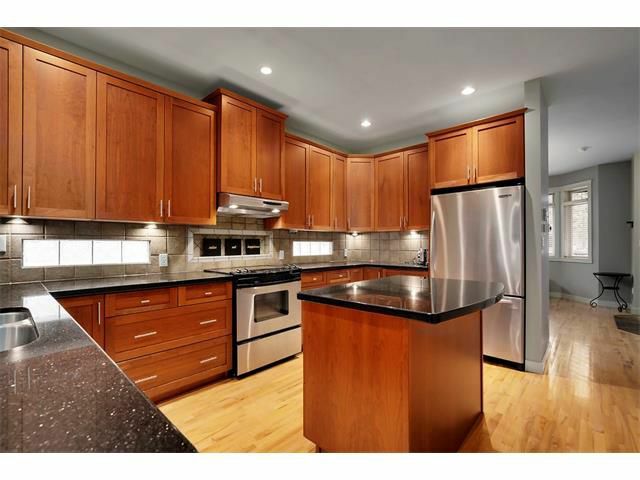 The main floor is ideal for entertaining with hardwood throughout and a huge upgraded kitchen decked out in granite, cherry cabinets, undermount lighting and stainless appliance package. 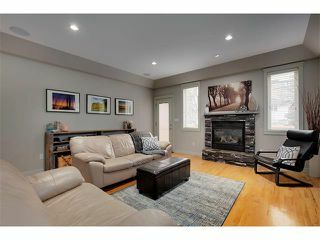 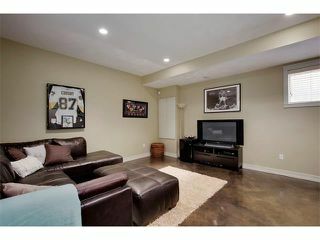 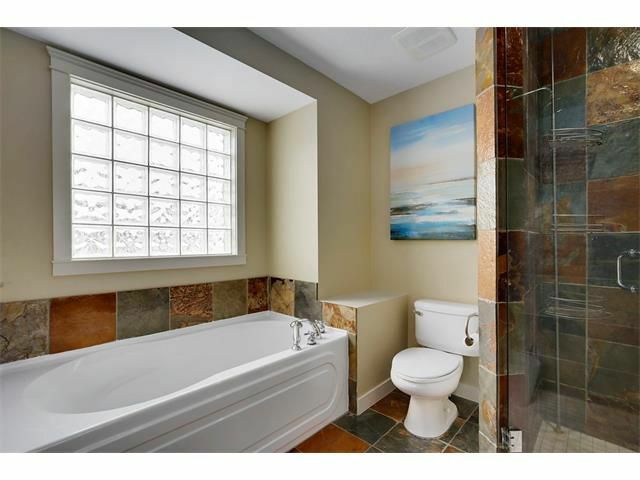 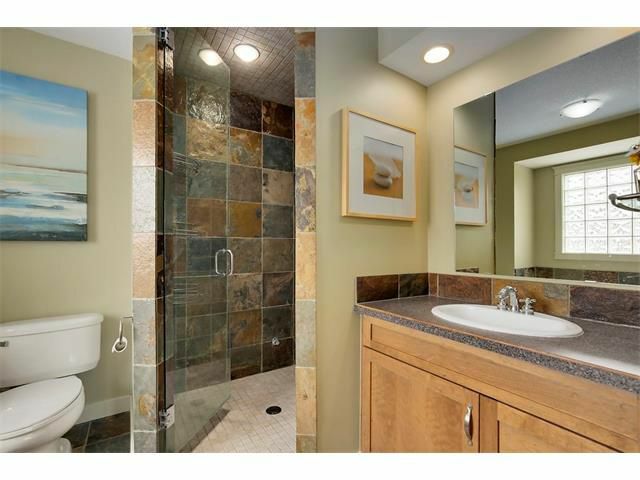 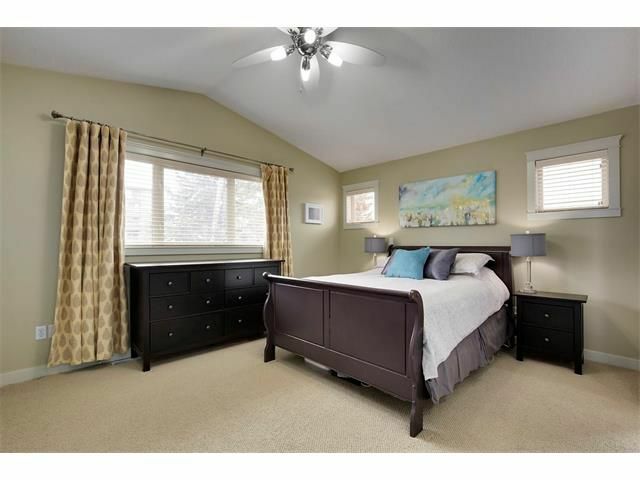 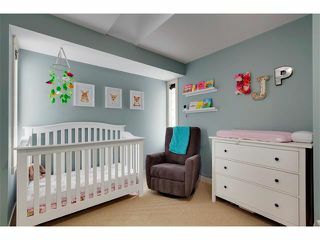 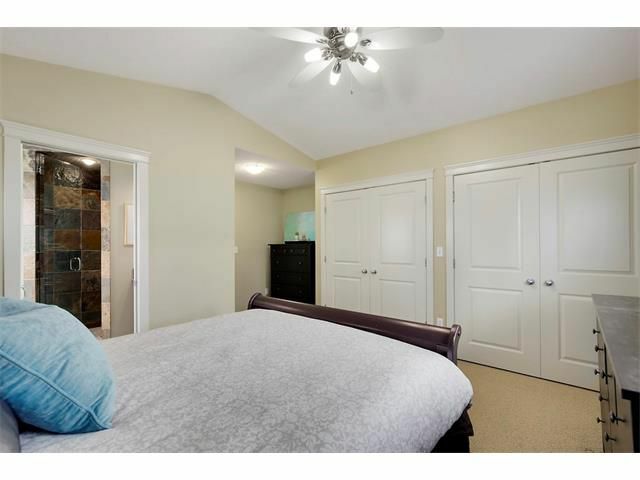 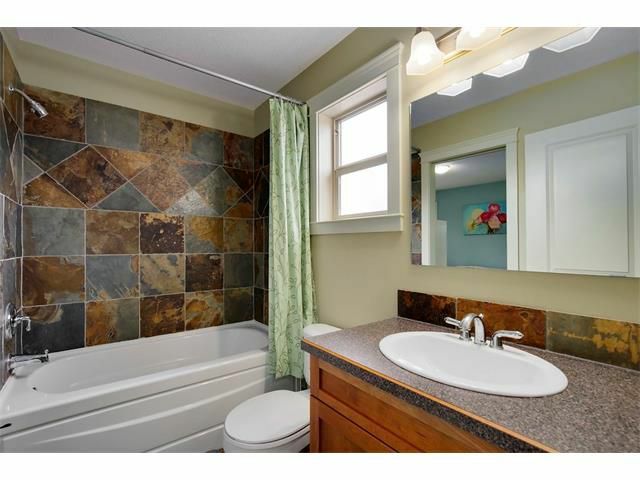 This is open to the living area with a feature stone fireplace and built in cherry wall unit. 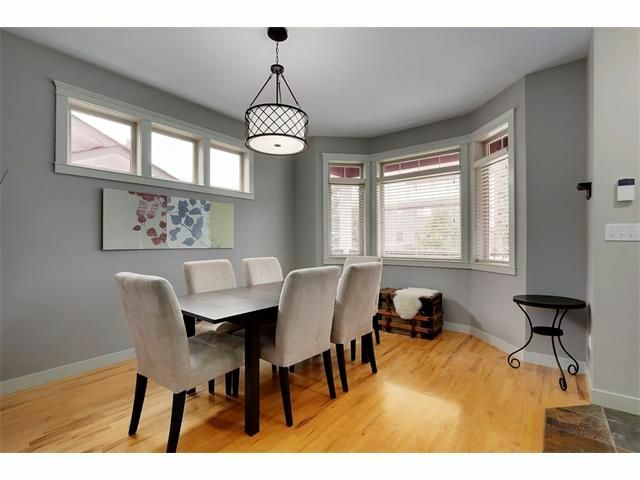 The front of the home boasts a large dining area, easily converted into an office or formal front room. 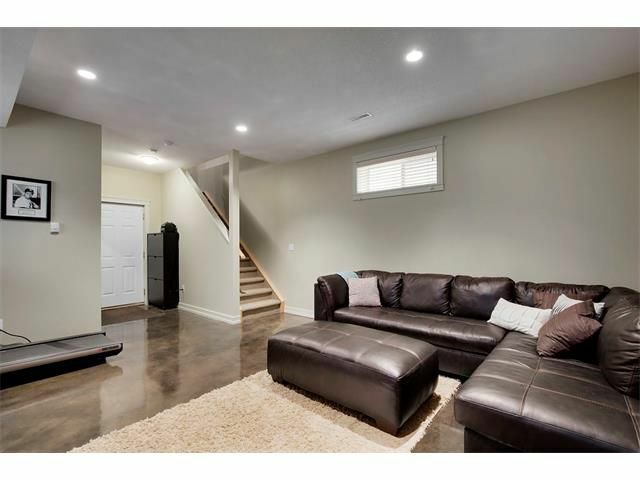 In floor heat makes the developed lower cozy and welcoming and it attaches on to the heated and insulated over-sized single front garage with loads of storage. 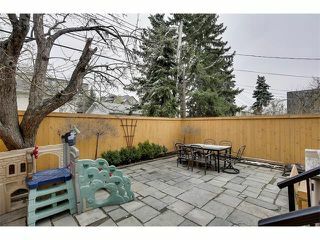 The private back garden completes the home. 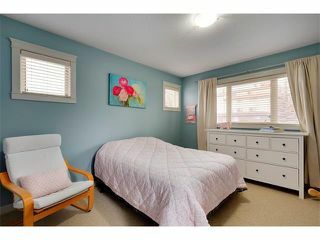 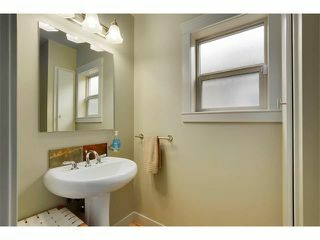 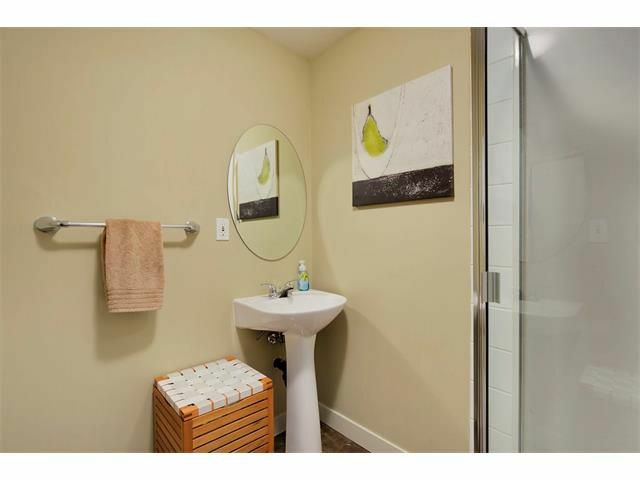 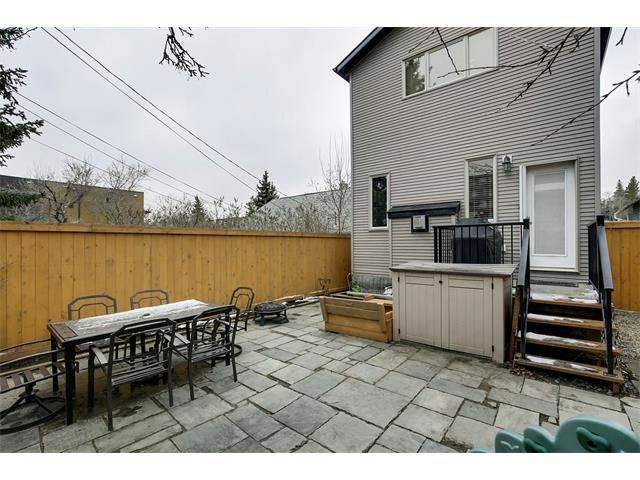 Location is key with a dog park, public transit, Starbucks, 17th Ave and much more within walking distance. 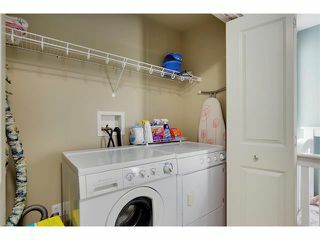 Don't forget the A/C! !